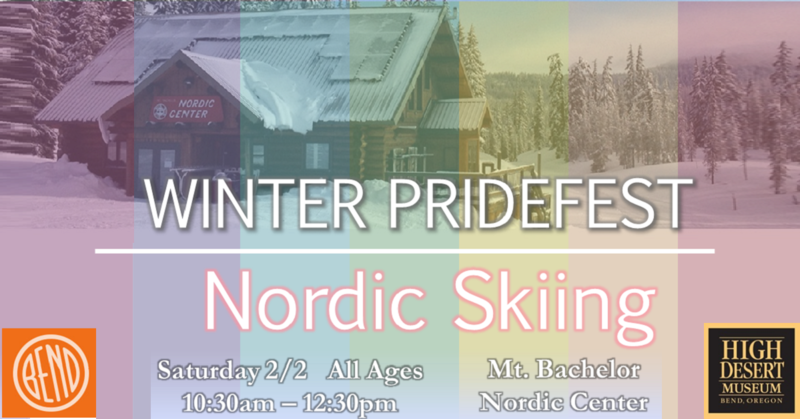 Meet at the picnic tables downstairs in the Nordic Center, ready to go, no later than 10:45 am. Lunch at West Village lodge afterward, allowing time to head over and catch Drag Tubing starting at 2:00 pm! 20% off entrance fee to the Museum, for those who want a break from the outside winter activities. Pick-up brochure/discount at Welcoming Snocial, WIGS, on-mountain.